The Graduate School of Arts and Sciences is increasing student stipends by an unusually small amount after low endowment returns. The Graduate School of Arts and Sciences will increase student stipends by 1.5 percent in the 2017-2018 academic year, an unusually small increase that GSAS Dean Xiao-Li Meng attributed to poor returns on Harvard’s endowment. The value of Harvard’s endowment dropped by almost $2 billion in fiscal year 2016, a plunge that has strained budgets across the University and particularly at GSAS. In addition to cutting the size of the stipend increase—last year, GSAS students received a 3 percent bump in their stipends—GSAS will admit 4.4 percent fewer students next year. In an email to GSAS students, Meng pointed to Harvard’s investment woes as a factor of the modest stipend raise, which trails the current rate of inflation. Meng wrote that the rising cost of health insurance also influenced GSAS administrators. Some graduate students, including some involved in the unionization effort at the school, said the news was disappointing. "It just shows that the people making these decisions have no sense of what’s important to graduate students and it just makes abundantly clear that students need to have an active voice in these matters," Sam Klug, a GSAS student and union organizer, said. The cost of housing will also increase. As GSAS student stipends increase by 1.5 percent next year, rent for GSAS dorms will also increase by 1.5 percent. Rent for Harvard University Housing—Harvard-owned apartments whose rent is controlled by the University, not GSAS—will increase by 3 percent on average. Some students said that the size of their stipend increase will not cover the increase in housing costs. But not all students said they disagree with the decision to raise stipends by 1.5 percent. 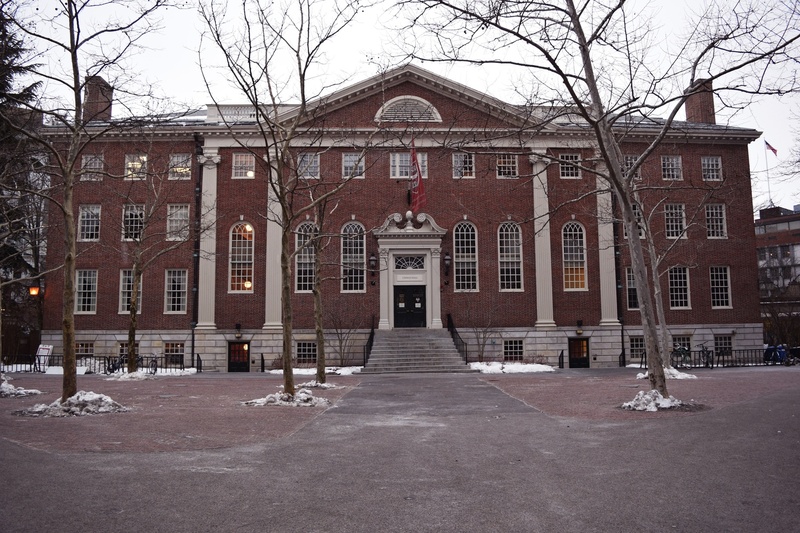 Harvard Graduate Student Union-United Auto Workers, a student unionization effort,wrote in a statement that a union would help prevent lackluster stipend increases in the future. Meng’s announcement about stipends comes in the middle of a student unionization election at Harvard. The University and HGSU-UAW have until April 3 to submit post-hearing briefs to the National Labor Relations Board. After receiving these documents, the NLRB could decide the fate of student unionization at Harvard.